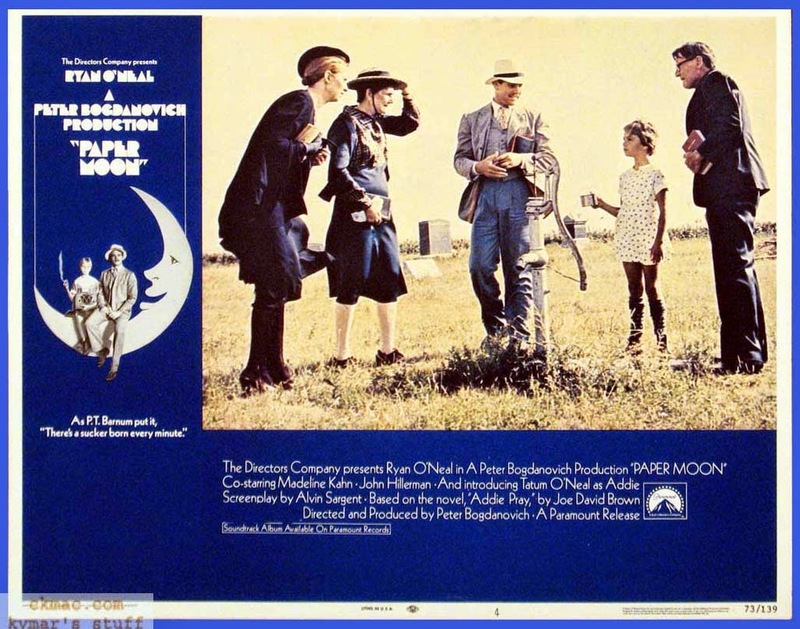 When Paper Moon was first released, in 1973, it was already a throwback. Compared with other great films of that amazing year—The Exorcist, Mean Streets, The Long Goodbye, Serpico, American Graffiti (among so many others)—it must have seemed downright archaic. Part buddy film, road movie, and picaresque, the film's contrasty black-and-white cinematography, long takes, and classical storytelling techniques ensured its status as an instant period piece. And yet this jaunty cross between The Sting (also 1973), The Grapes of Wrath, and The Little Rascals, with an unlikely love story at its center, became a sizable hit and remains one of the more purely enjoyable movie experiences. As any student of film will tell you, for a few brief years in the early 1970s, Peter Bogdanovich was God. 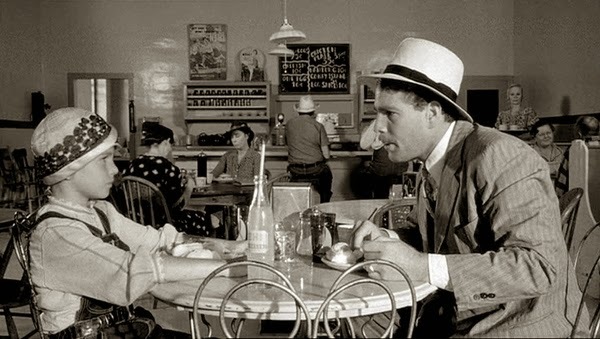 After cutting his teeth as an actor, Esquire film critic, and eager acolyte of low-budget king Roger Corman (for whom he directed 1967's Targets), Bogdanovich took the cinematic world by storm with his morose, artful adaptation of Larry McMurtry's novel, The Last Picture Show (1971). Critical hosannas greeted the cocky wunderkind, whose devotion to his Old Hollywood idols—notably John Ford, Orson Welles, and Howard Hawks—was reflected in every carefully composed frame of his black-and-white potboiler. Bogdanovich loved classical cinema, steeping himself in its silver-halide waters until it infused every pore. He was certainly aware that part of what made the past masters so great was their versatility—many, especially Hawks, excelled in nearly every genre—along with their ability to move quickly from one project to the next. So naturally his next two films, shot in quick succession, were two very different animals. The first, What's Up Doc? (1972), was a contemporary screwball comedy so slavish in its devotion to its forebears, primarily Bringing Up Baby (1938), that Howard Hawks good-naturedly accused the young director of ripping him off. But the Ryan O'Neal/Barbra Streisand comedy, a solid commercial hit, can hold its head high within a screwball tradition that includes The Awful Truth (1937), My Man Godfrey (1936), and Nothing Sacred (1937), if not quite achieving the fizzy heights of His Girl Friday (1940), The Lady Eve (1941), or The Palm Beach Story (1942). Bogdanovich's next film was also a comedy, but of a very different complexion. 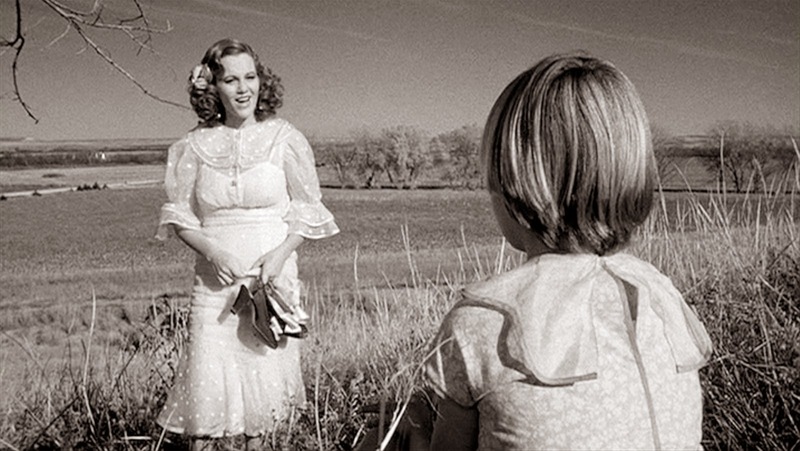 A tale of two traveling con artists set in the Dust Bowl of the Depression, Paper Moon continues the director's devotion to the big-studio era while carving out its own unique territory. There's certainly no film quite like it. Marrying László Kovács' deep-focus widescreen images of dramatic midwest landscapes to the very human comedy of a faux Bible salesman (O'Neal) delivering a young girl (Tatum O'Neal)—who may or may not be his daughter—to her only surviving relatives, Paper Moon is artful without being pretentious, sly without being self-conscious, and so well executed as to appear effortless. 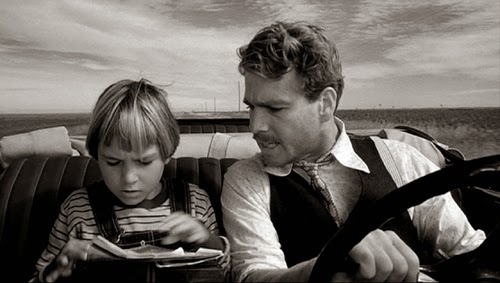 But for all the film's beauty, humor, and technical perfection, it's the performances the director drew from his leads that make Paper Moon more than just an amusing, technically masterful reinvention of the past. In a picture where Madeline Kahn's outsized (and Oscar-nominated) performance as Trixie Delight still crackles, it's the relationship between Moses and Addy that sticks with you afterwards. The film is ultimately a father-and-daughter tale (or whatever Addy turns out to be), not just of the characters but of Ryan and nine-year-old Tatum. The giddy pleasure that comes from watching these two bounce off each other, knowing that in real life they're father and daughter—he a seasoned pro, she a complete novice able to go toe-to-toe in long, uncut stretches of dialogue—makes the entire film a sort of highwire act. While we enjoy the interplay of the characters and their escalating games of one-upmanship, we're simultaneously marveling at the freakishly precocious confidence of young Tatum, with her husky voice and penetrating, old-soul eyes, while suspecting we're witnessing a one-of-a-kind performance. And for Tatum, who became the youngest actress to win an Academy Award, that's truly what it was. 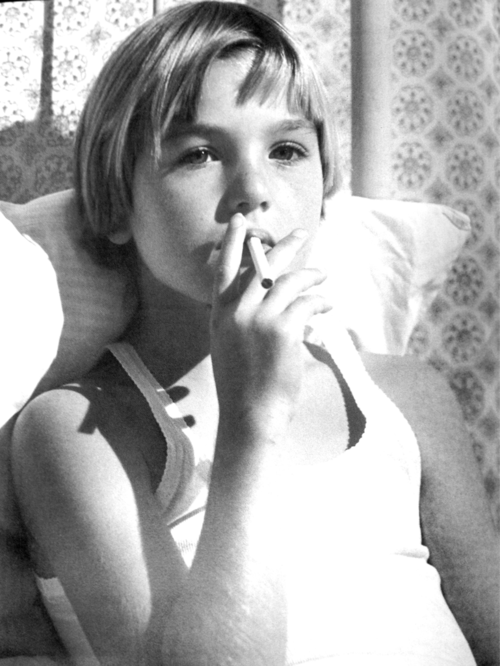 While she certainly held her own three years later opposite Walter Matthau in The Bad News Bears, there would be no other vehicle so perfectly timed and calibrated as Paper Moon to showcase this intersection of reality and artifice, precociousness and talent. But there's also something more: a sense of the tragically ephemeral, born from knowing of the eventual turmoil and estrangement in the O'Neals' lives, imbuing their relationship in the film with as much sadness as joy—sadness at what's to come, joy at knowing that, at least during this brief period in their lives, they had this. And thankfully, so do we. NOTE: This title expired on 8/1/14. If you're considering purchasing the DVD, please support this site by using the link below. Thanks.